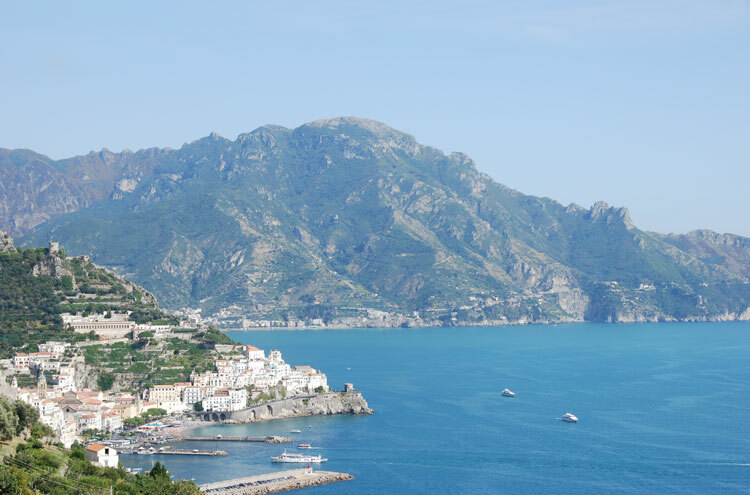 Lovely three-hour circuit through the lower levels of the hills west of Amalfi, a stunning stretch of rugged World Heritage coastline south of Naples, which commands constantly breathtaking views of both Mediterranean and mountains. 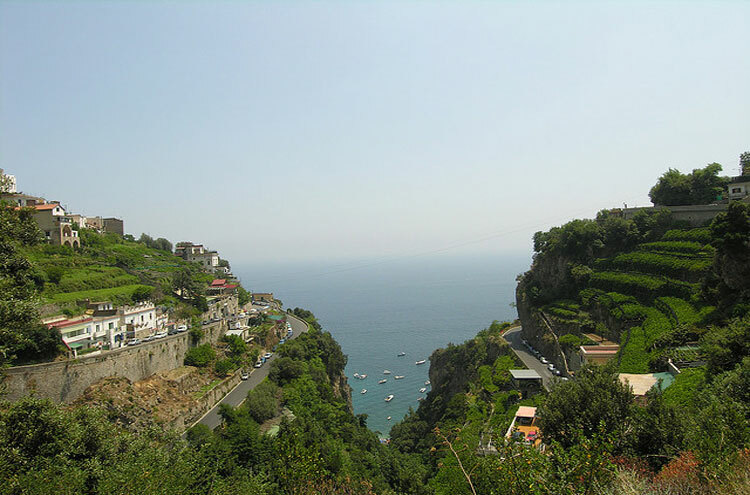 This is a moderate-level path, with a height gain of 820ft, whose views of the Med through a terraced sea of citrus groves, vineyards and wild flowers, has changed little since Longfellow penned his 1875 poem, Amalfi. An area of antiquity, culture, architecture, religious art, inventive farming and ferocious natural beauty. It is also a tourist hot-spot with prices that are often as breathtaking as the landscape. Be prepared to hear your credit card squeal. 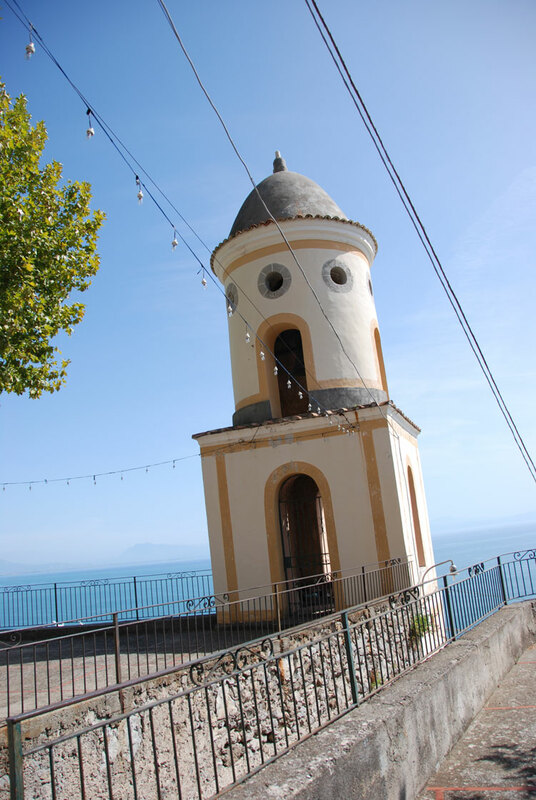 <span style="font-family:" en-gb"="">Starting at the far side of the road tunnel on Amalfi?s western edge, this is a lovely pastoral walk which leads, firstly, upwards (the highest point is 820ft from the start) via rock-hewn steps and good paths, past series of fine chapels and into the foothills of the Lattari mountains, and returns gently downhill (with a detour for those who want a glimpse of something more rugged) along a higher level of the same coast back to the starting point. A lush paradise of citrus and olive, vines and wildflowers whose terraces, climbing up above the blue Mediterranean, are a moving history lesson in their own right.